Some thought has been put into my profile on Linkedin. When it says "helps organizations and professionals realize their full potential and solve their biggest challenges" well that's what I am trying to do. Hopefully it shows every now and again. When @StartracFitness invited me to share views on social selling, there came a few points during the presentation where I saw that look in people's eyes. I'll call it the look of WOW, wonderment, realization; a look I live for because it can mean you are making an impact. When you can get an audience to rethink what they are doing, how they are doing it and why they should maybe do it differently its a win. 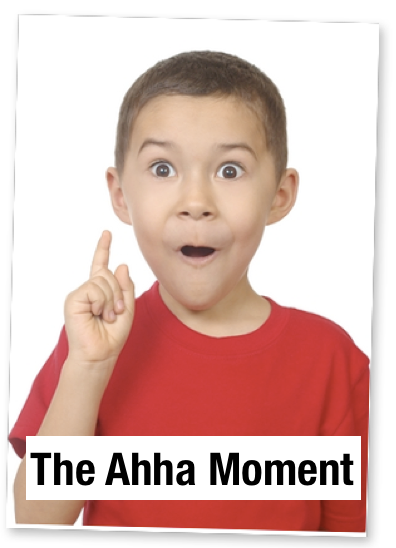 Its that aha moment. I saw a few of those looks last Thursday in Irvine California. (see the video below for an example of what spurred the look). Hopefully you know my view: technology has created awesome potential for doing good for people, for customers for the world , if used correctly. Technology tools like Twitter are a good example, yet many still don't use the tool. With around 218 million active users you can use Twitter like Google and search to learn so much information as well as connect with many professionals and people that share your interests.The 2014 Fitness Industry Technology Council U.S. Health Club Survey Report showed, however, that only 27% of club leaders use twitter at all. I use Twitter because its fantastically powerful. Health clubs, service and consulting organizations, like Star Trac Fitness, non-profits, and others can all use Twitter. Leaders in the health club business including @RobertjDyer , @ChuckRunyon, @SarahRobbOh, @SFable, @ECRetro , @GMelstrand , @CEOScott and many many others use the Twitter platform. To learn more about why Twitter Rocks visit Twitter's Youtube Account. Do you use it ? Why or why not ? I'd love to hear what you have to say. And on a final note many thanks go out to the @StarTracFitness team and my team including Michael Bruno, Terry Woods, Vanessa Lee, Jeff Dilts, Sal Pellegrino, Eleanor Hisey, Robert Dyer, Maureen O'Rourke and so many others. Thanks to you all for the chance to do what I love to do.